Textron company Bell Helicopter has announced a cooperative agreement with NASA for an Unmanned Aircraft Systems (UAS) flight demonstration in the National Airspace System (NAS) expected to be conducted in 2020. The cooperative agreement outlines the goal of progressing toward routine commercial UAS operations in the NAS. Bell and its collaborative teammates Textron Systems, Xwing, and the University of Massachusetts Amherst’s Center for Collaborative Adaptive Sensing of the Atmosphere (CASA), plan to demonstrate end-to-end commercial mission operations with Bell’s Autonomous Pod Transport 70 (APT70), which will include integrated Command and Control (C2) and Detect and Avoid (DAA) technologies. Collectively, we will explore requirements as they relate to commercial transport missions for medical, law enforcement/parapublic and offshore missions. Bell will lead the design, development, production and systems integration of APT, while Textron Systems will supply command and control operations, Xwing will provide Detect and Avoid technologies, and CASA will provide weather avoidance technology. "C2 technologies can extend the capabilities of unmanned systems across platforms, domains and users. Having extensive experience in the unmanned industry for several decades, we look forward to bringing this perspective to such a highly capable team," said Textron Systems Vice President of Applied Technology & Advanced Programs Wayne Prender. 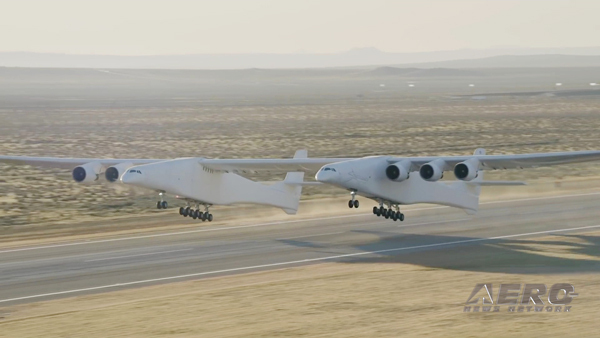 "Some of the key technologies involved here represent a significant step to the safe and widespread commercialization of autonomous VTOL cargo and passenger carrying aircraft. 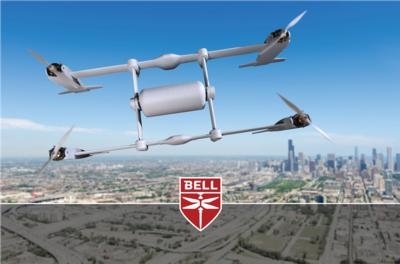 Xwing is excited to work with Bell, with the support of NASA and the FAA, to accelerate the path to certification of these systems," said Xwing’s Founder and CEO Marc Piette. "CASA is excited to collaborate with Bell on the integration of low-altitude weather information into UAS operations. 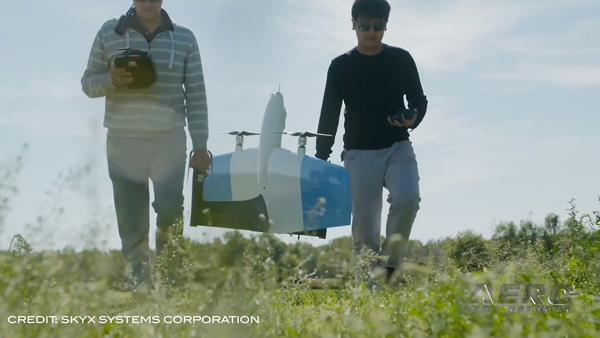 Precise information on location, timing and severity of thunderstorm activity, wind and rain will help maximize the time UAS operations can be safely conducted,” said Apoorva Bajaj, CASA’s Innovation Manager. 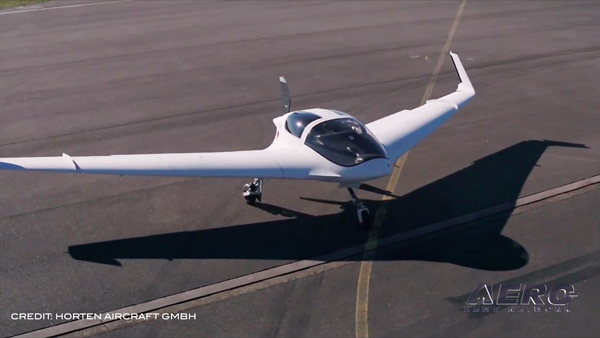 Bell’s APT70 utilizes a tail-sitting electric vertical take-off and landing (eVTOL) configuration that is capable of rotation and translation in flight to maximize its performance. APT70 is part of the eVTOL family of vehicles Bell is developing and can reach speeds of more than 100mph and has a baseline payload capability of 70 lbs. The Project falls under the Integrated Aviation Systems Program office managed at NASA Headquarters in Washington by the agency's Aeronautics Research Mission Directorate. NASA Armstrong Flight Research Center in Edwards, California manages both the project and this solicitation and selection for the SIO demonstration.